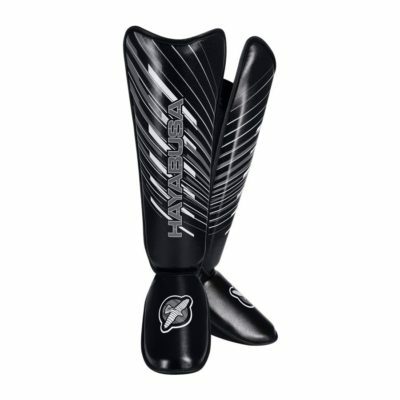 The NEW Ikusa® Charged Full Back Striking Shinguards delivers the mobility and protection you need. Thanks to Hayabusa’s Exclusive technologies and sophisticated designs, these lightweight shinguards are guaranteed to exceed expectations when it comes to protection, performance, fit and comfort. Extreme precurved design maximizes contour for optimal protection and mobility. Lightweight design for all types of combat training; such as, MMA, kickboxing, muay thai, etc.